Moms love celebrating Easter traditions and planning family-friendly activities with the sweet treats that their family looks forward to every Easter. No Easter get together is complete without new and time-honored recipes. 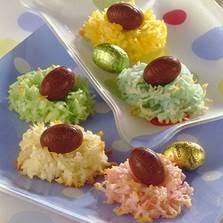 Add a little surprise to this year’s festivities with the Easter Brown Cupcake, Coconut Cookie Nests or Chocolate Chip Easter Baskets made with tasty treats from Nestle. Easter is also about the opportunity to spend time with loved ones and making memories. Moms want to give their family and friends the very best without breaking their budget. 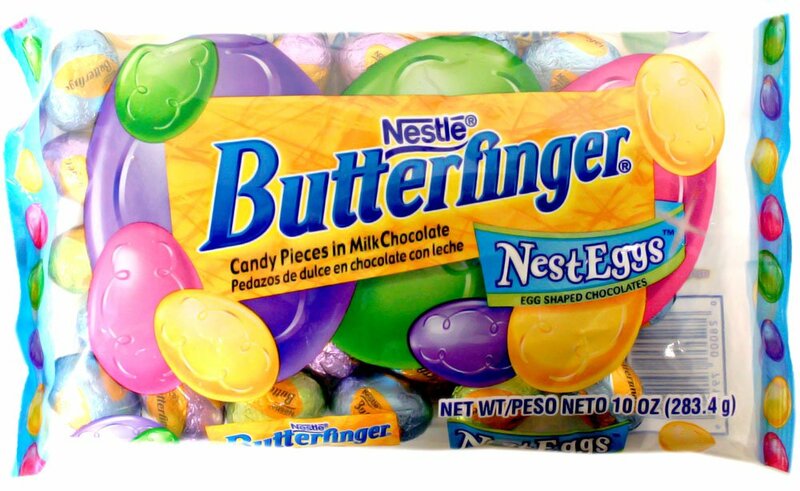 With Nestle Seasonal candy, moms can bring a smile to their child’s face with an Easter basket filled with their favorite items such as the Nestlé Crunch Bunny or NERDS Bumpy Jelly Beans, WONKA Laffy Taffy, Butterfinger NestEggs and Crunch NestEggs. 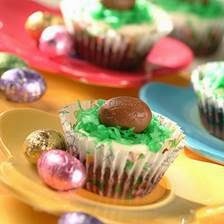 Moms also enjoying planning Easter egg hunts and try to outsmart their little ones with the NEW! Hard2Find Egg Hunt™ Indoor Kit and NEW! Hard2Find Egg Hunt™ Outdoor Kit. Even the best egg hunter will be surprised to find the nature inspired camouflaged eggs to look like nature, while the indoor kit comes with fun and unique hiding spots! My favorite item from Nestle was this Egg Hunt Indoor Kit. With the cold weather we will be having (and will have on Easter! ), this is perfect for an Easter Egg Hunt INSIDE the house - we don't have to sacrifice Egg Hunt because of bad and cold weather! Buy It: You can purchase all these Nestle products from your local retailer.